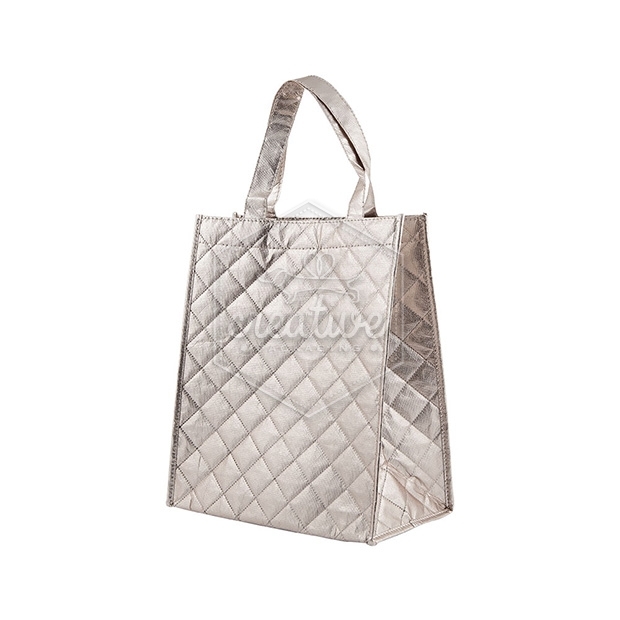 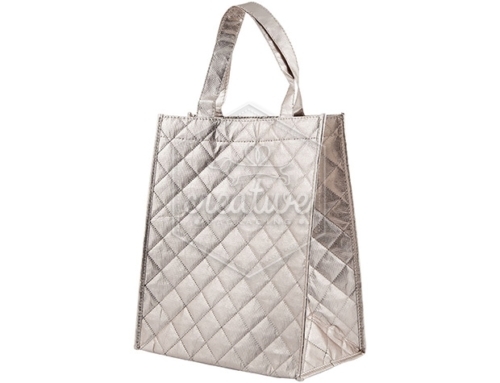 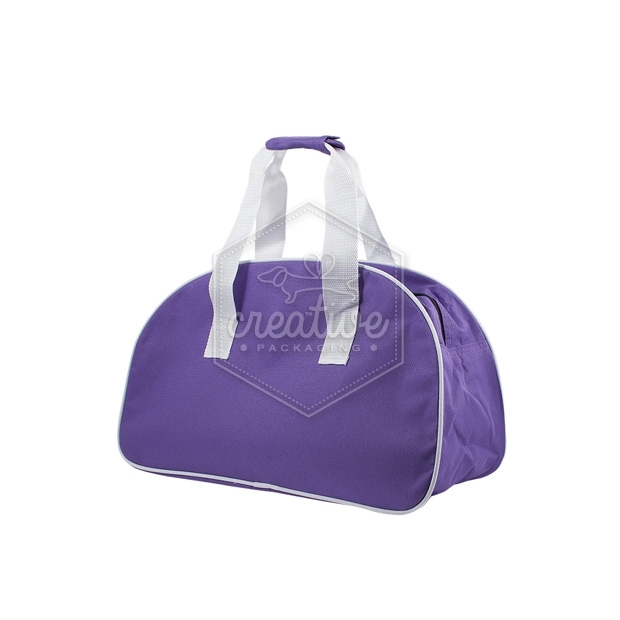 This product is a cooler bag, for both winter and for summer time! 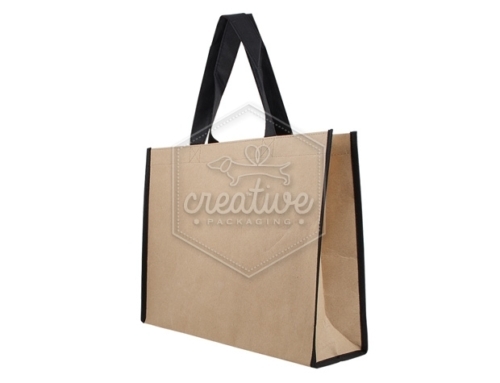 These bags have inside a thick layer of insulating material that allows to maintain hot or cold food and drinks at a stable temperature. 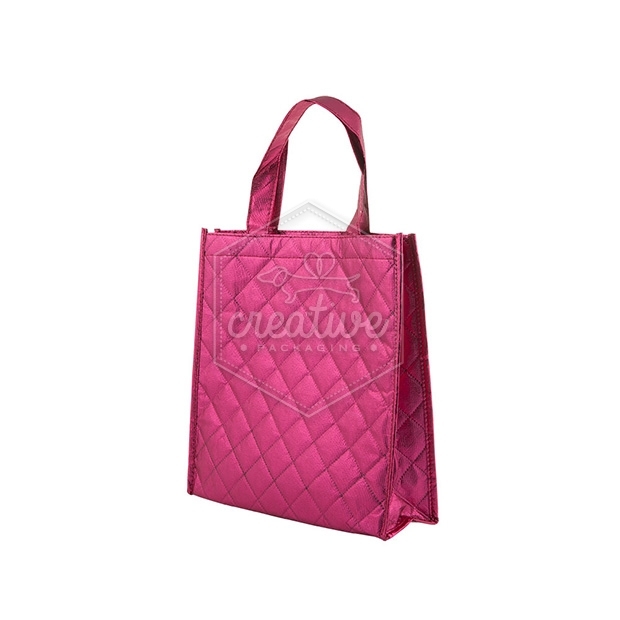 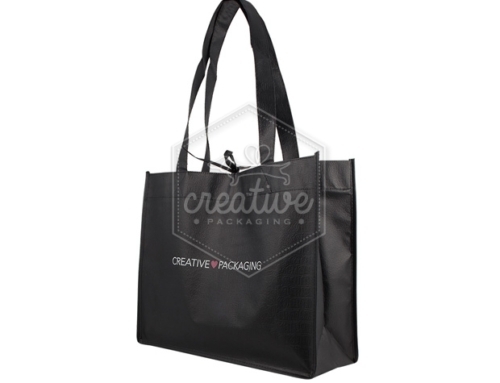 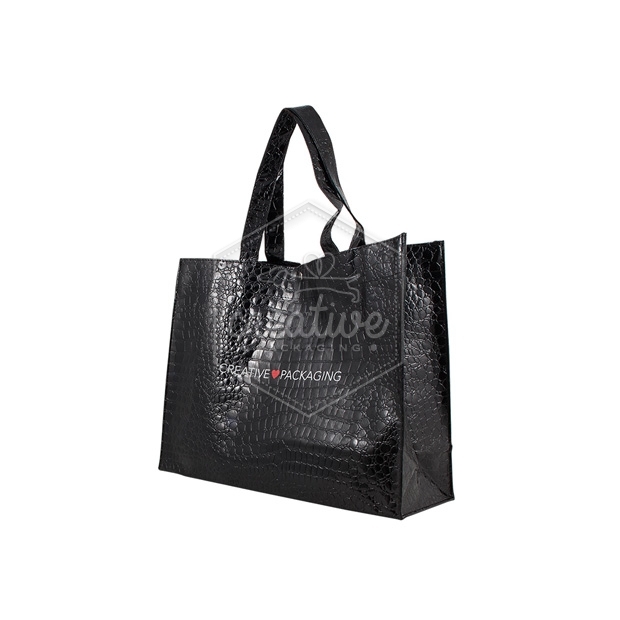 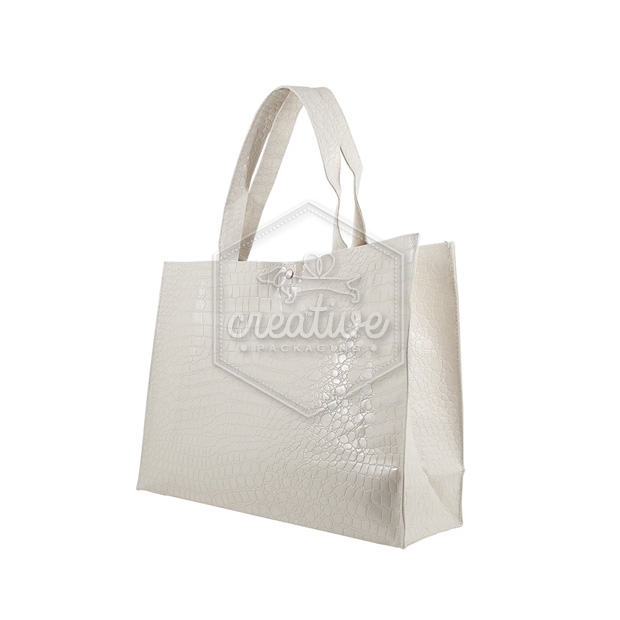 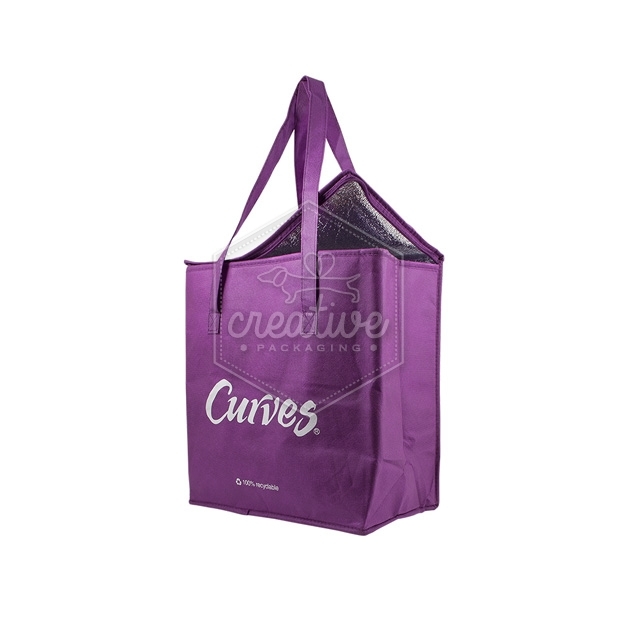 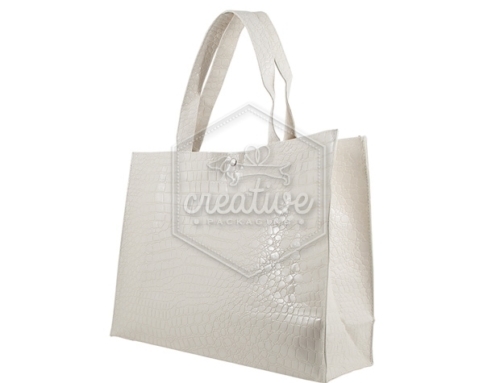 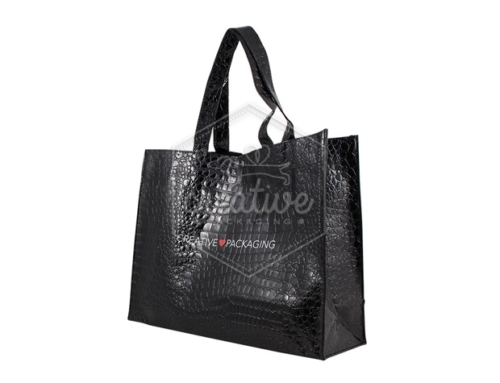 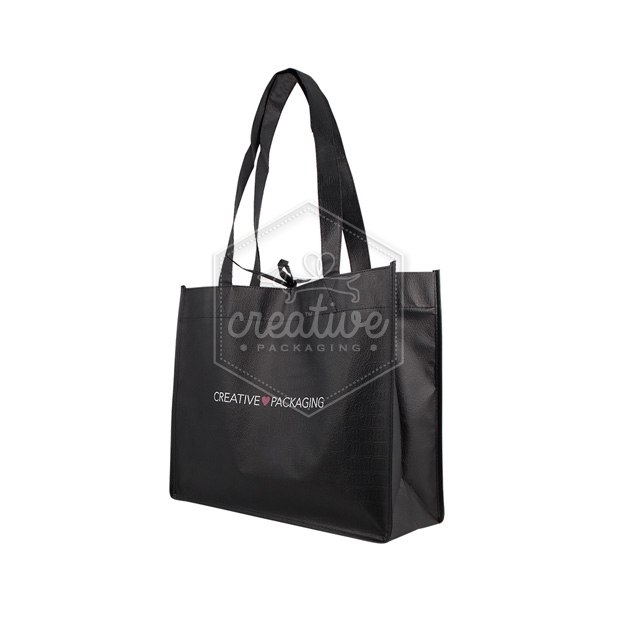 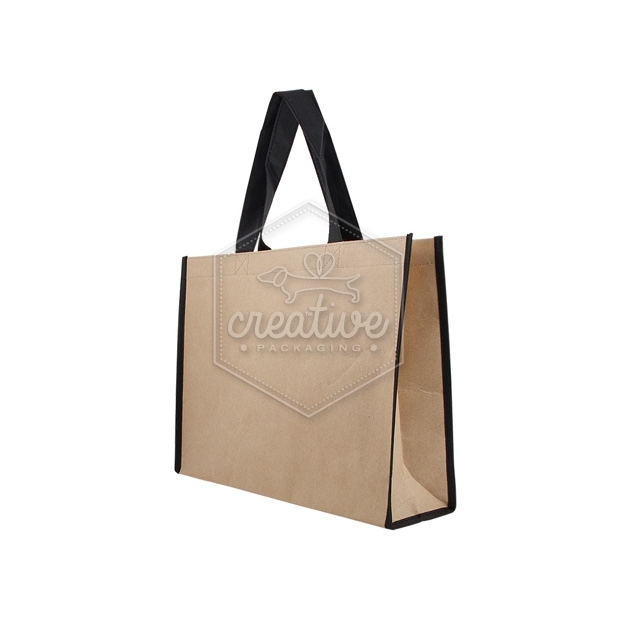 You can order cooler bags of any size in the following materials: woven polypropylene or laminated TNT with rotogravure printing (starting from 1000 pieces), nylon or tissue-non-tissue with silk-screen printing (starting from 500 pieces). 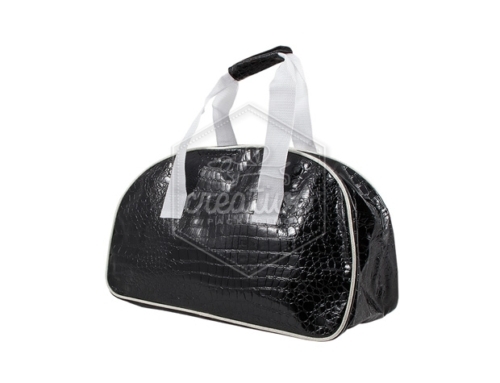 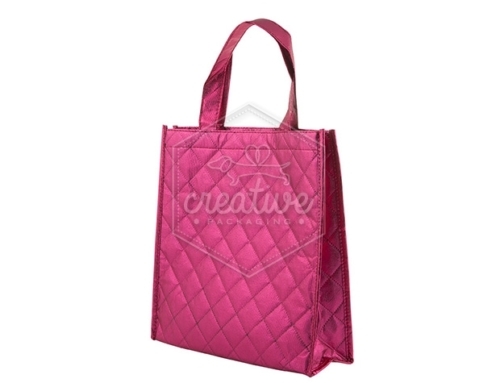 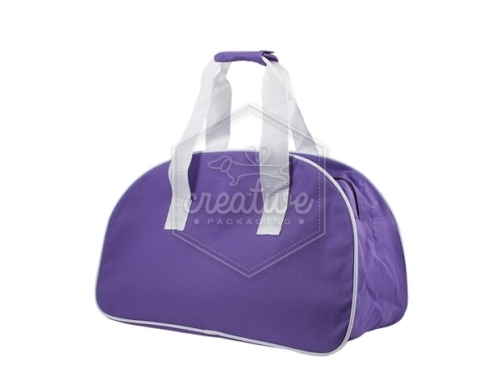 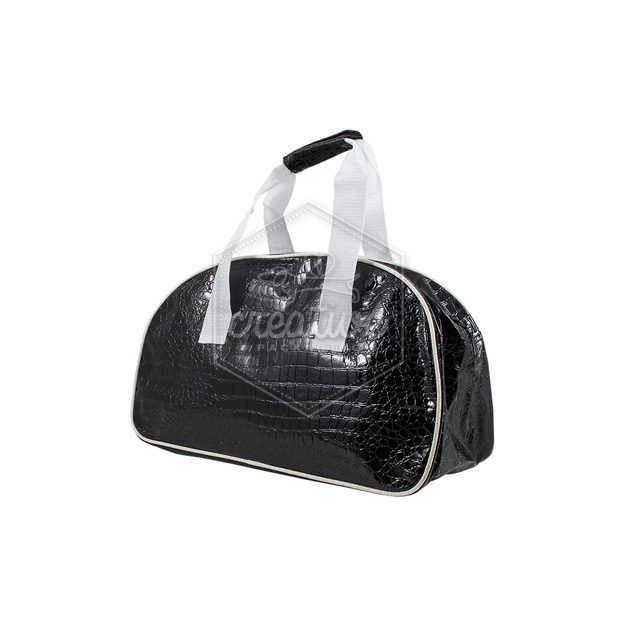 We can customize our cooler bags in detail and with many accessories, such as tone-on-tone zippers, magnetic clips, laces, metal rings, velcro, and more.